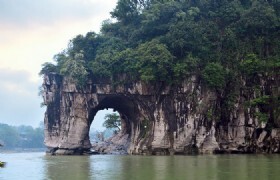 Note: This is a quite favorable golf tour package, you will have a Li River Cruise and visit Yangshuo during this tour. Of coue, you play golf in Merryland Golf Club, you will not miss it! 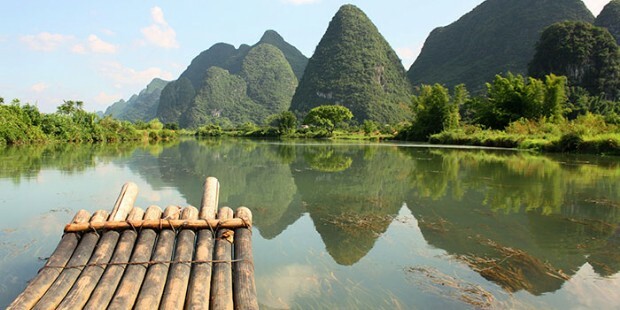 This is a quite favorable golf tour package, you will have a Li River Cruise and visit Yangshuo during this tour. Of course, you play golf in Merryland Golf Club, you will not miss it! 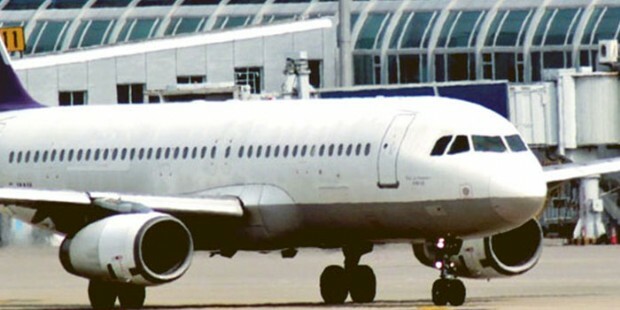 Your guide will pick you up at the Guilin Liangjiang International Airport and transfer to Guilin Merryland Resort Hotel for resting. 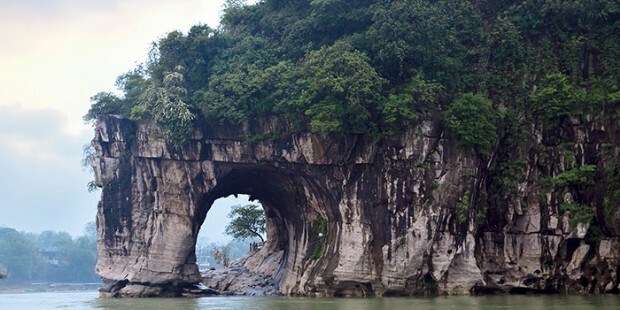 Take a good rest and get ready for the Guilin Yangshuo golf trip. 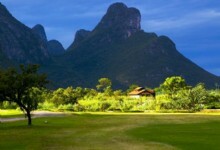 Today, you will enjoy one day guilin golf tour: playing the 18-hole at Guilin Merryland Golf Club till nightfall. Then your guide will still pick you up at the hotel and send you to Guishan Hotel and check-in. Guilin Merryland Golf Club: Guilin Merryland Golf Course is an American hilly course most characteristic in China, with 27 international standard holes and a total fairway length of 10,554 yards. 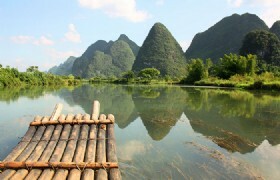 Today, you will transfer to Yangsguo to visit Li River Cruise trip (FuLi town up & down). Along the river, the rolling peaks, steep cliffs, green hills and clear water constitute a fascinating hundred-mile pictures gallery. Tour continues to Silver Cave. The cave is deep and irregular, with a great number of stalactites of thousand charms, which, in lights glint like silver, hence the name of the cave. These majestic, diamond-like stalactites decorate the cave and make it into a dazzling place. And then go to West Street it known as "Global Village" flanked by cafes, bars and small shops selling all kinds of souvenirs and snacks. This is one home to foreign tourists even it’s not very big, but with very harmony and warm atmosphere. 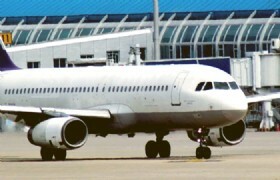 Then transfer back Guilin and check in Dongjiang Golf Resort Hotel. 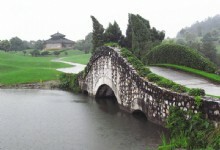 Today, you will stay at Guilin Landscape Golf Club to enjoy the 18-hole golf there. The club creates a venue for people to network and play golf at the same time. It is an integrated golf resort combing leisure and recuperation. Then transfer to Guishan hotel check-in. 2 games 18 holes golf with caddie (single use), golf cart (twin share).